The series follows a group of young creative creatures called the Olobobs. Tib, Lalloo and Bobble live in a big forest and have fun playing, exploring and solving everyday problems. 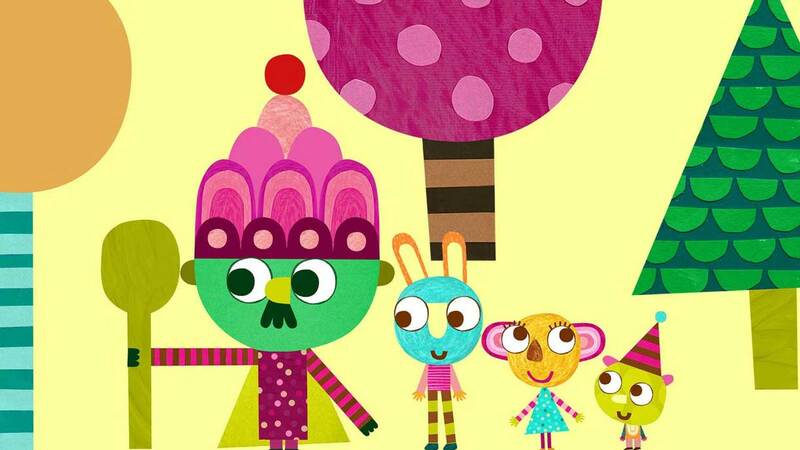 In each episode, they work together combining shapes, colours and patterns to create a new character, who joins in with the Olobobs’ fun, while a friendly narrator encourages them to think for themselves. A bright, unique, fun series aimed at 2-5 year olds, Olobob Top is inventive and interactive, inspiring creative play in younger children, who will marvel at the funny and curious characters coming to life, whilst older children will see how simple shapes can be used to create characters and stories. 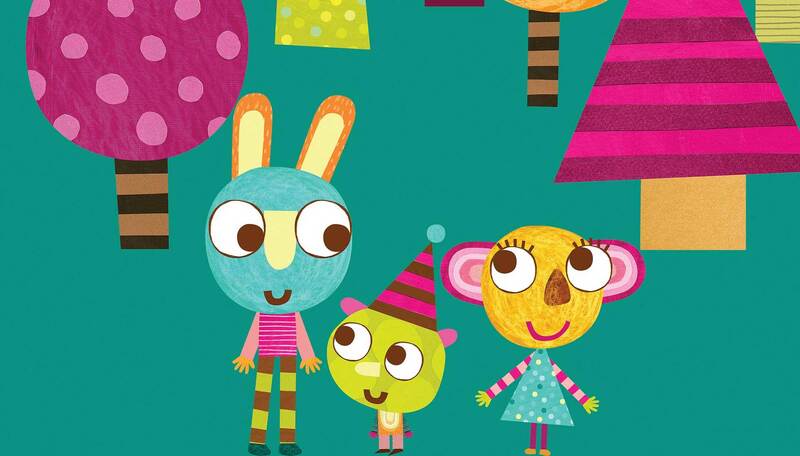 Olobob Top is a co-production between Beakus and Cloth Cat Animation, distributed by CAKE, and airs on CBeebies, S4C, RTÉjr and ABC Kids in Australia.